When the Consumer Financial Protection Bureau (CFPB) was born in July 2011, it was charged with overhauling the mortgage industry to implement greater protections and clarity for borrowers. For more than two years, the CFPB conducted extensive research, testing and review to find out how to create mortgage disclosures to help consumers understand their options, choose the best loan and avoid costly surprises at the closing table. 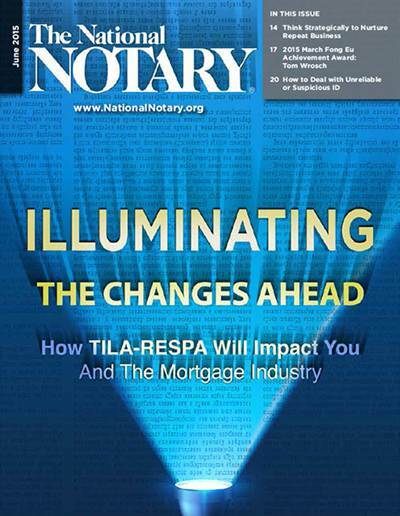 The resulting TILA-RESPA Integrated Disclosure (TRID) rule was announced in November 2013. While the industry has expressed concern that it will not be ready to implement the final rule when it is scheduled to take effect October 3, 2015, the CFPB remains committed to the effective date.